David Domoney co-presents ITV1’s Love Your Garden show with Alan Titchmarsh. 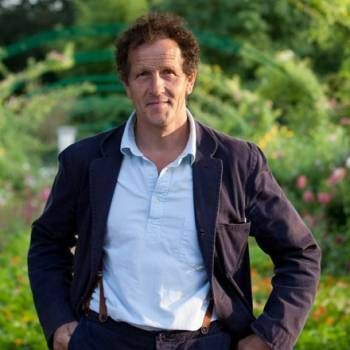 It is the most-watched garden television show in Britain today, peaking at 4 million viewers. David is also the resident garden presenter on ITV’s This Morning programme. David is Gardening Ambassador for THRIVE, one of the largest garden charities in Britain. It aims to enable positive change in the lives of disabled and disadvantaged people through the use of gardening and social horticultural therapy. He is the weekly garden columnist for the national Sunday People newspaper and is also the face of community gardening with his national ‘Cultivation Street’ campaign. It aims to bring back some of the seven million front gardens in Britain that have been lost to concrete driveways by engaging neighbours, communities and schools to embrace gardening. The campaign unites communities to improve their environment, reduce anti-social behaviour and make Britain’s streets a nicer place to live. 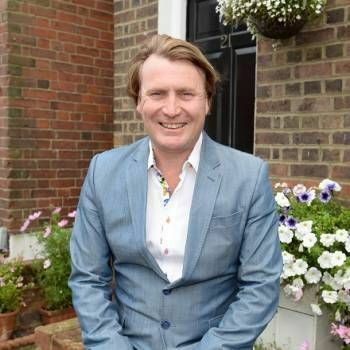 David has also presented on ITV1 Better Homes, ITV1 Solution Street, Channel 4 Grand Designs, GMTV & Daybreak, ITV1 Garden Doctor and was the only garden designer appearing on ITV1’s popular 60 Minute Makeover show. 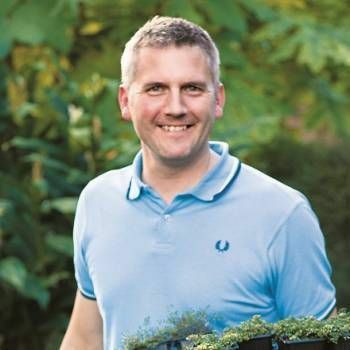 He was ITV1 This Morning’s weekly plant expert for three years and Channel 5’s lead presenter on ‘Garden-ER’. He has also written for House Beautiful Magazine, The Sunday Mirror, Garden News, Garden Answers magazine & is currently columnist for the Sunday People. David is a winner of 27 RHS Medals and two Best in Show category trophies, and he is a Fellow of the Chartered Institute of Horticulture. He also sits on the Royal Horticultural Society (RHS) commercial board. David pioneered the ‘Young Gardeners of the Year’ annual competition at the Ideal Home Show in London, which is now in its fifth year. It is run through his association with the HRH The Prince of Wales and The Prince’s Foundation for Building Community. He is also a Governor for the London Colleges of Horticulture at Capel Manor. Outside the gardening world, David is a keen motorcyclist with his V800 Vulcan motorbike. He is a PADI qualified ‘Master Scuba Diver’ and a beekeeper, and he has a farmhouse and working olive grove in Italy. To book David for your Event, contact a Prime Performers Booking Agent via the online booking enquiry form or alternatively call 020 7251 8222 for further information. 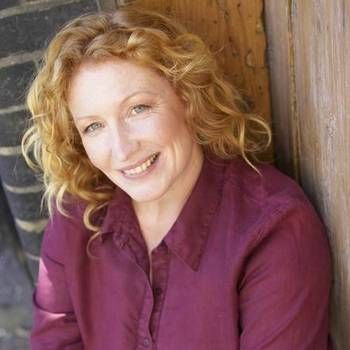 Garden Designer, Broadcaster and lecturer.